Don't Fight Fire with Fire: Use Foam Instead! Foam fillers are used in abundance across the construction industry, offering a quick and efficient solution. 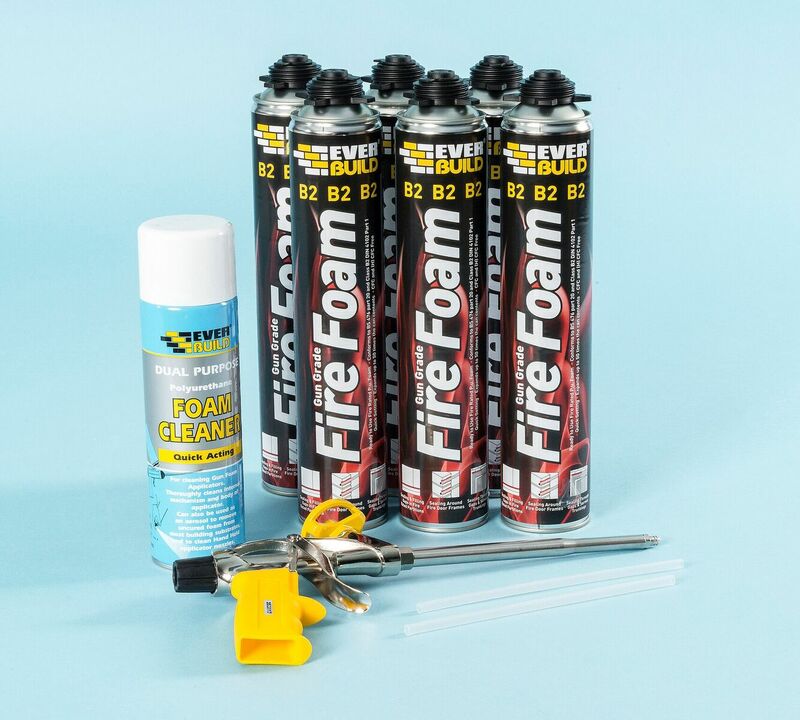 An ever-growing number of foam-filling specifi­cations require fire-resistant properties to be included and Twistfix now supply fire-rated foam to meet these requirements. 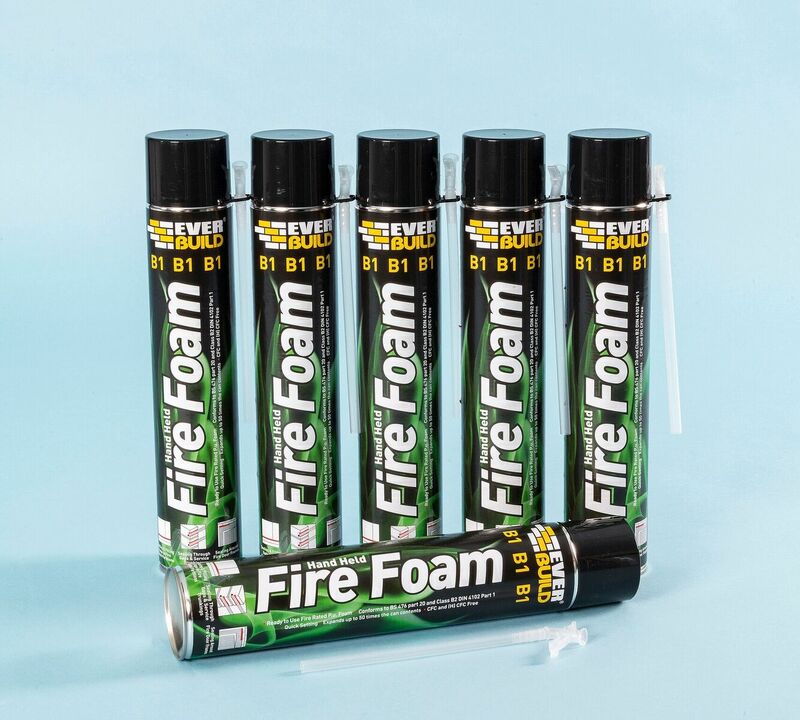 To be properly effective, fire retardant foam must be of the correct specification and type, as well as being installed with precision by a qualified professional. The tough demands of current Building Regulations must be met, ensuring that the foam-filling application will provide a high level of protection in the case of fire. Twistfix offer cost-effective access to industry-standard fire-rated foams, namely B1 Handheld and B2 Gun Grade foam. Both of these products adhere strictly to the specifi­cations laid out in IN 4102 Part 1 for Construction Materials and BS476 Part 20. 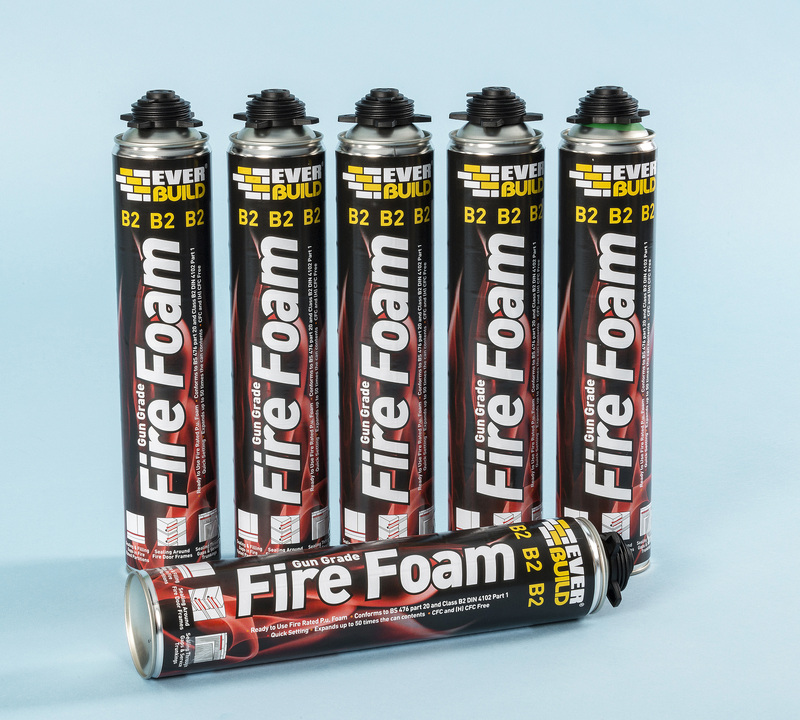 When used as a component within a fire-resisting joint, the foams are intended to be combined with fire-rated intumescent sealant; this will ensure that the maximum fire rating is achieved. For all the tech specs, check out the individual product pages and, if you need advice on making the right selection, then contact the expert technical team at Twistfix.